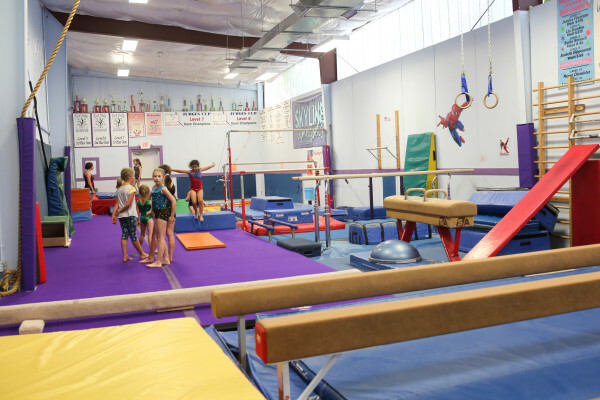 Our 12,000 square foot facility is equipped with all the Olympic Events for girls and boys training events. Gymnastics is based on progressions. Skyline has equipment of various heights with plenty of mats to make learning new skills safe and fun. 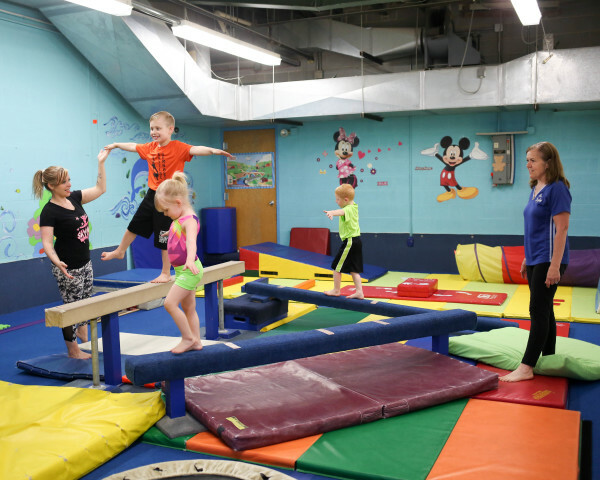 Our in ground pit, tumbl trak and inground trampoline will have you tumbling to new heights! 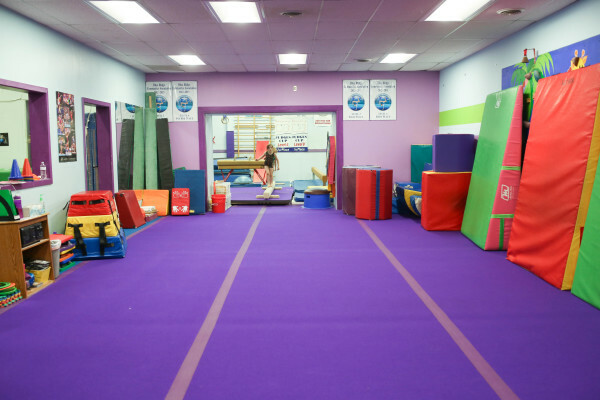 Our unique, seperate Preschool Gym is filled with gymnastics circuits for our 2, 3 and 4 year olds. All our gyms can be viewed from the balcony or on one of our close circuit big screen TVs. You wont miss out on any action or enjoying your child's class. 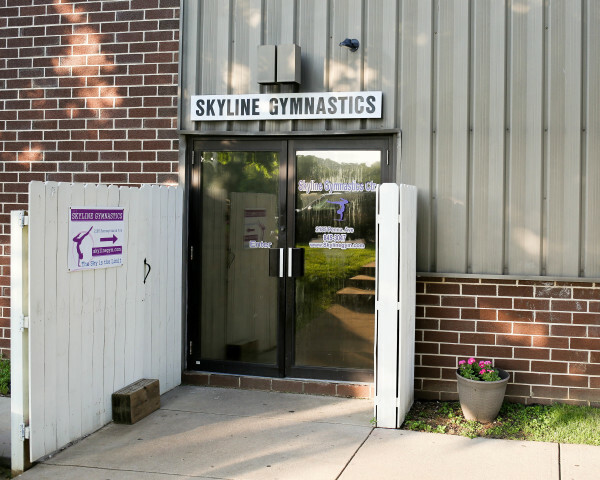 Skyline also has a Pro Shop with Leotards, Ts and grips along with other fun gymnastics attire.